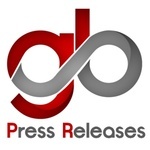 Are you looking for a professional, effective news release and do you need it quickly? No problem, here's what I can offer you..
✔ A very high quality press release aimed at your target audience and encompassing your specific news. 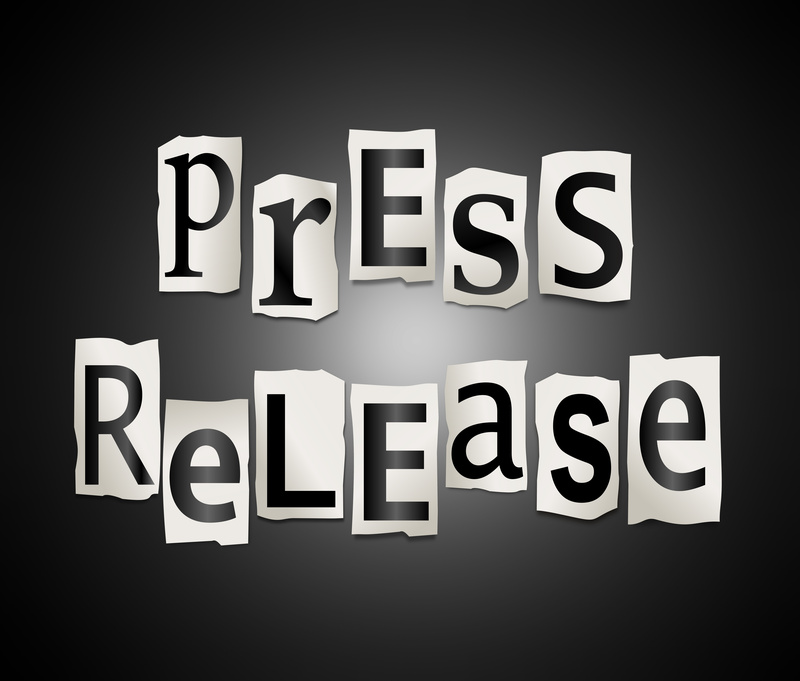 ✔ An articulate, interesting and engaging news release. ✔ Perfect spelling grammar and syntax. ✔ SEO optimised for increased search engine rankings. Having worked in the PR industry for many years, my work has been consistently published on countless high profile news outlets and media publications. Additionally, I've successfully sold over 150 press releases on PPH alone - all for very happy clients! Please take a look at my feedback as this is where you'll get a true impression of my work. I can complete your press release and have it over to you within 1 day. I'll also make any revisions you request to ensure you're 100% satisfied. I'm just the writer you're looking for to get the attention grabbing, professional looking press release you need, so feel free to get back to me with any questions! Gary is an amazing press release writer -- I highly recommend him and will continue to use him again. Gary does exceptional work and I couldn't be more pleased. I highly recommend him and intend to use his services again and again. Thank you Gary for the advice and support! I was totally impressed by Gary’s press release work and his great approach to the subject. An absolute masterpiece!